Mungumby Lodge a boutique style resort lodge just south of Cooktown, north of Port Douglas or Cairns and offers quality accommodation for travellers seeking a personal experience. Their property is located at the apex of three very distinct landscapes as well as Aboriginal cultures; they are accessible year round. 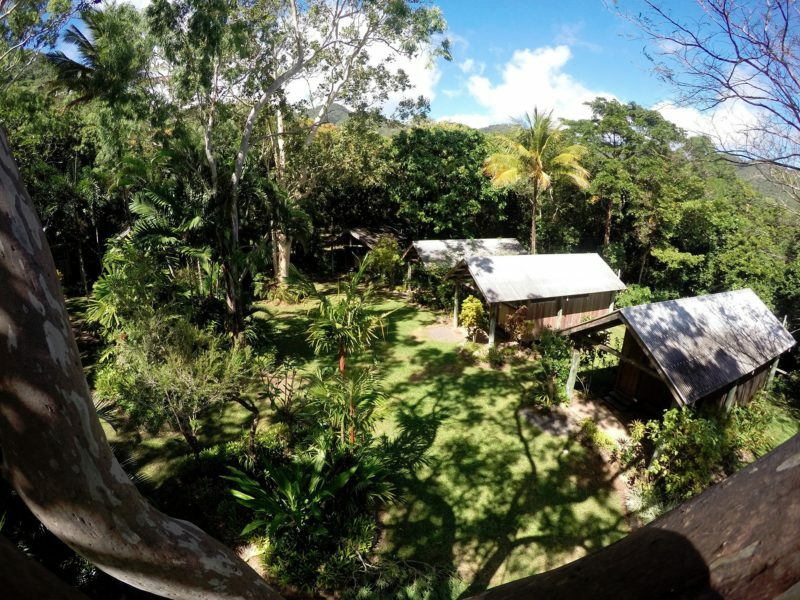 Their bungalows offer private ensuite bathrooms, are spacious and surrounded by wonderful native gardens. Primitive tropical rainforest listed as World Heritage and one of the earths most unique and valued assets. 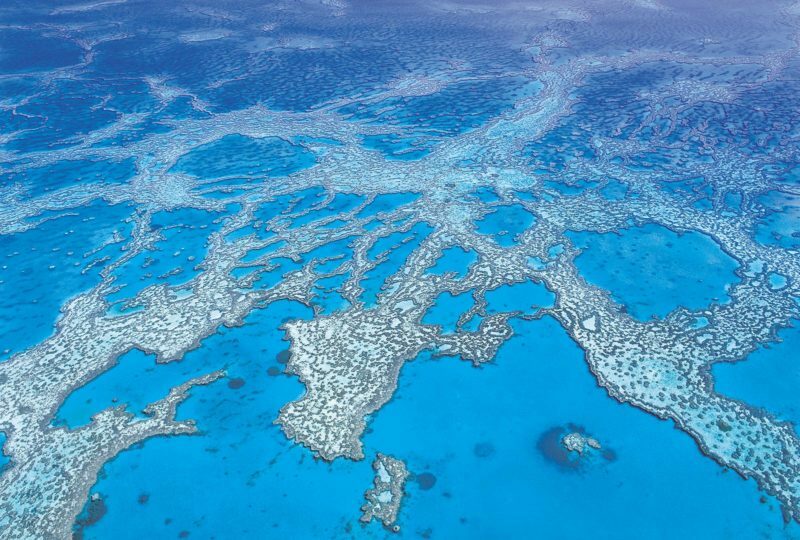 Outback equivalent to the best Australia has to offer, along with a pristine wilderness coastline on the inner edge of Queensland’s Great Barrier Reef. Together these areas host animals, birds, insects, fish and mangroves, which quite possibly excel that anywhere else on the continent. Also the home to the cultural spirit of the regions Aboriginal culture. 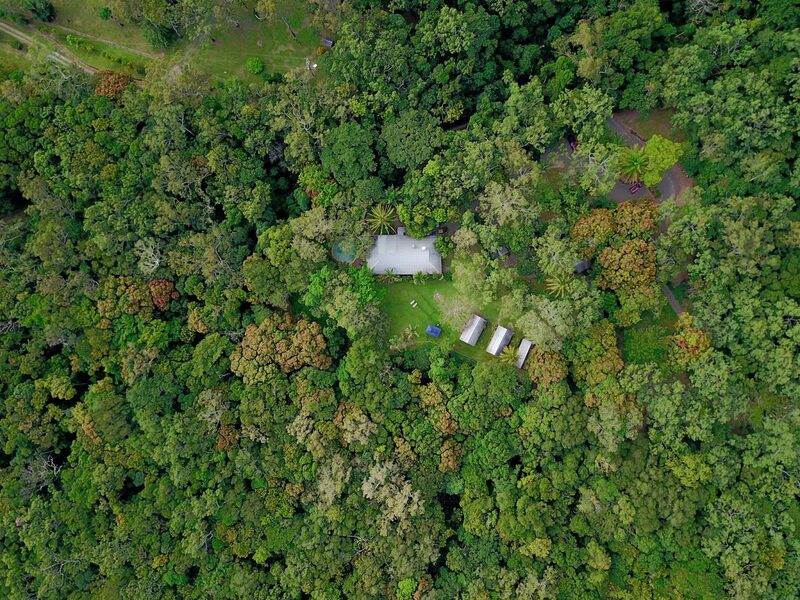 Within walking distance from Mungumby Lodge are opportunities to swim in crocodile free jungle waterfalls, observe wildlife, immerse one self in the regions Aboriginal culture, relive history or simply enjoy the bird song. The added comfort is knowing you have chosen the perfect base to explore greater Cooktown. A region which provides a world of unique soft adventures. The Rainforest and Reef Coast! They have one spacious wooden family bungalow with ensuite bathrooms and private patios. They only accept 2 adults + 2 children into this room type as it is not suited for 4 adults. Bungalows are constructed separately from each other and the main building within the gardens. 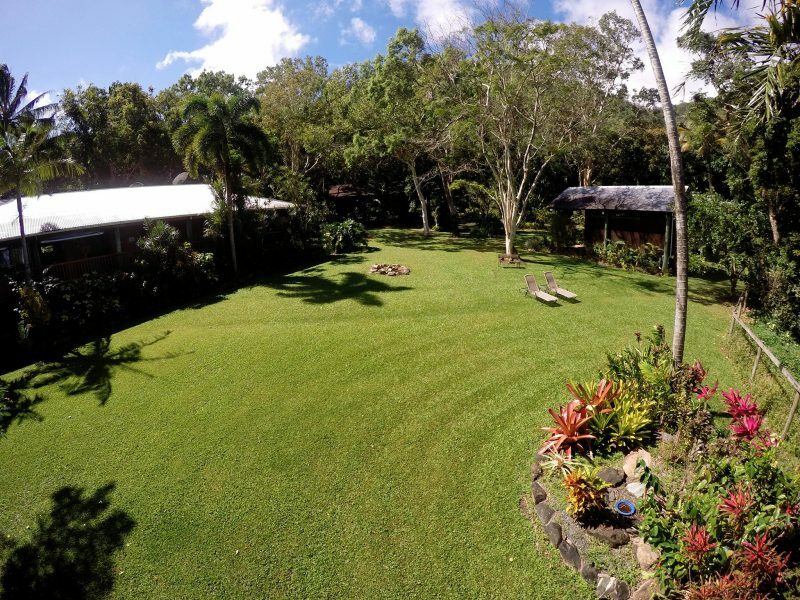 A large spacious main building (Homestead) with wide-open living areas over looking the treetops right on the edge the beautiful Mungumby Creek. For meals, reading or just plain relaxing by the pool guests use the spacious homestead, which is surrounded by large tropical gardens and pool overlooking the rainforest. Minimum two night stay. Price per night including a free delicious tropical buffet breakfast and fresh endless plunger coffee.